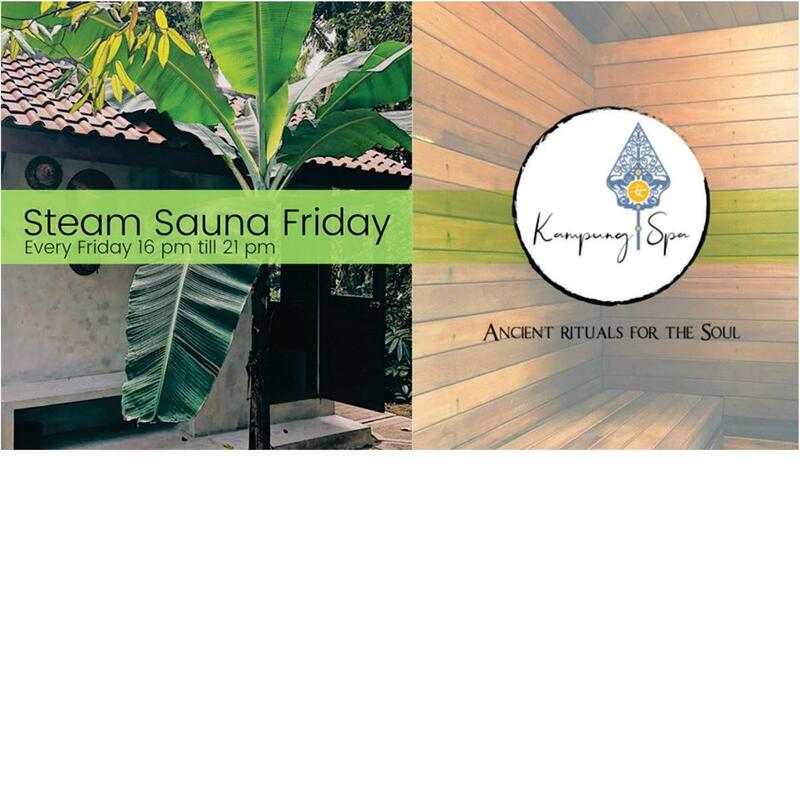 Come unwind with us every Friday, where we will fire up our steam sauna. Jump into the pool. Enjoy kombucha Sunsets and listen to some cool tunes. And share a Vegan Buffet Dinner. Sit around the fire and be thankful for a beautiful day.